Busy traveling? 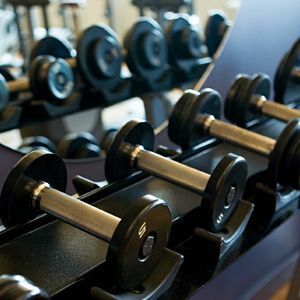 No fitness center in your hotel? Want something quick that is perfect for almost anywhere, especially right in your hotel room? Surprise bonus included after purchase! Quick Start – 30 Days to a Fitter You! At LIFT Fitness we believe in the advancement of wellness for every BODY. Our pledge to you is that we will help you get, and stay, in the best shape of your life. We design short workouts to easily fit into your busy schedule. The amount of time spent working out is not as important as the quality and consistency of the workouts. This sets us apart. Want to Learn More About Life Inspired Functional Training?